Win a 5L Mini Keg! 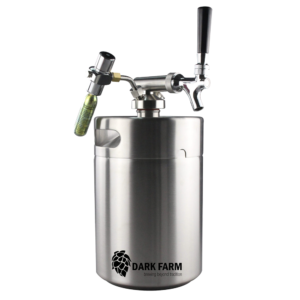 To celebrate the 6 Nations Rugby Championship we’re giving away one awesome 5L mini keg with C02 system plus loads of Dark Farm vouchers and Tshirts! On 16 March ONE lucky person will win a 5L mini keg with C02 system worth £125! Just answer this simple question – get it right and you’ll be entered into each of the 5 draws. Good luck! How many countries compete in the 6 Nations Championship 2019? By entering this awesome competition you’re agreeing to our terms and conditions. *Maximum one prize per person for voucher and Tshirt draws. 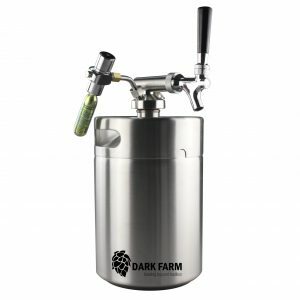 WANT A MINI KEG IN TIME FOR THE FIRST MATCH? 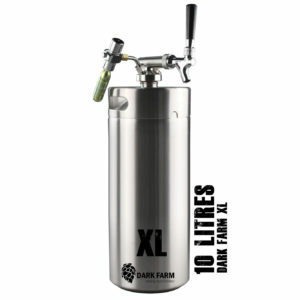 FREE ice jacket (worth £25) with each 5L mini keg!